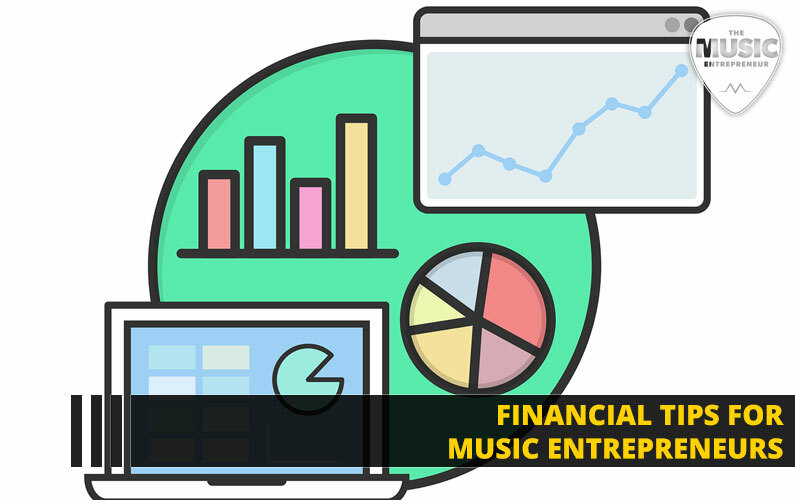 Managing your money is critical to your success as a music entrepreneur. But financial literacy is in scarce supply. Aren’t you glad you stopped by here, today?Here’s another great post by regular contributor Avery T. Phillips. If you’re feeling smart, maybe now’s the time to consider contributing yourself. Now, here’s Avery to fill us in. It seems like it’s every young musician’s dream to be able to play music and see the world while doing it. It can certainly be a pleasant daydream, but as you grow older it may soon become apparent that your fantasy requires some serious hard work and sacrifices. 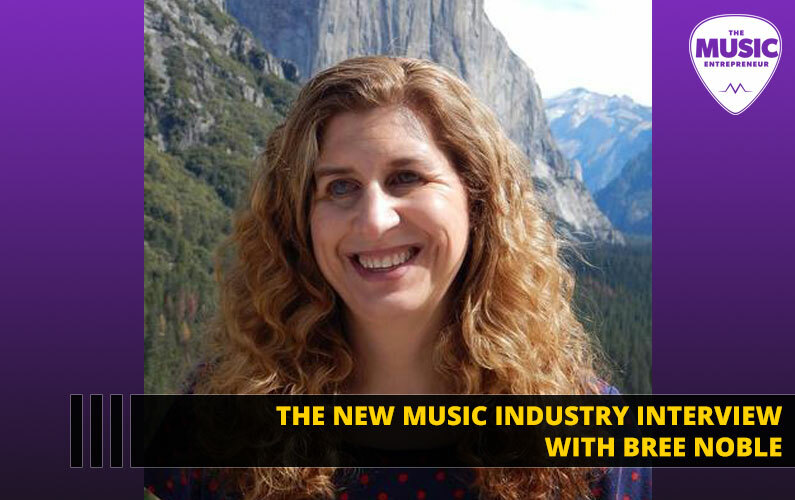 As appealing as it may be to make a career out of music, it’s certainly not an easy road to travel. 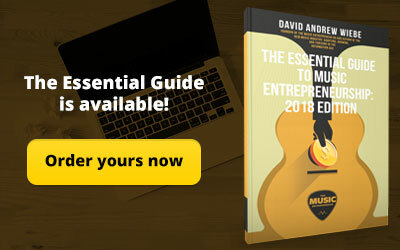 Being a music entrepreneur requires a healthy mix of both small business marketing and financial expertise. However, being a financially successful musician takes more than just budgeting for your music business and preparing for tax season — although those are both important aspects of staying financially responsible. It also requires thinking seriously about revenue streams, charging fair rates, knowing your worth, and finding ways to professionally invest in your business. 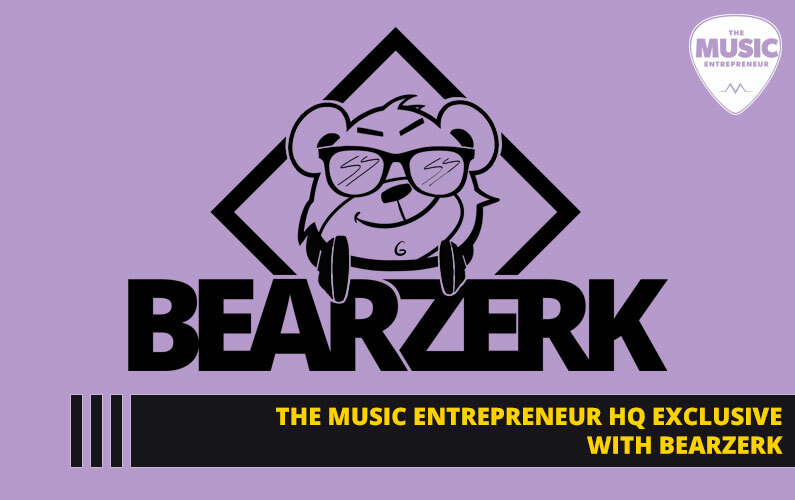 If you want to be taken seriously as a professional musician, you have to start being serious about your business. 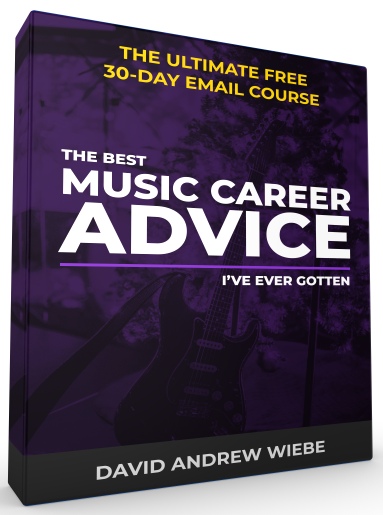 What financial tips should you keep in mind to make your ultimate music career dream a reality? Let’s dive in and find out! Not all creative types are exceptional at math, but that doesn’t mean you have to be an accountant or an algebra expert to be able to understand your finances. In fact, there are many free resources available on the internet — from salary calculators to investment encyclopedias — that it would simply be irresponsible not to research your options and learn more about financial responsibility. One helpful place to start is simply a financial dictionary. Learning financial terms can help you better understand how your money is being used, what defines wealth, and how you can invest and prepare for future needs. Money is the core of every business, so understanding that core will help strengthen your foundations. Profits: The financial gain of a business. Cash flow: The money entering and exiting a business (through subtracting operation costs and similar expenses from your overall incoming cash — which hopefully will show a steady increase in profits). Revenue streams: Simply put, it’s another word for income. Sometimes it can include qualifiers, such as “new” or “additional” which can help you determine where different income sources are coming from. Capital: This is your wealth in the form of money, and other assets such as land, equipment, investments, etc. Capital expenditures: This is money that is spent by a business on acquiring or maintaining your current assets. 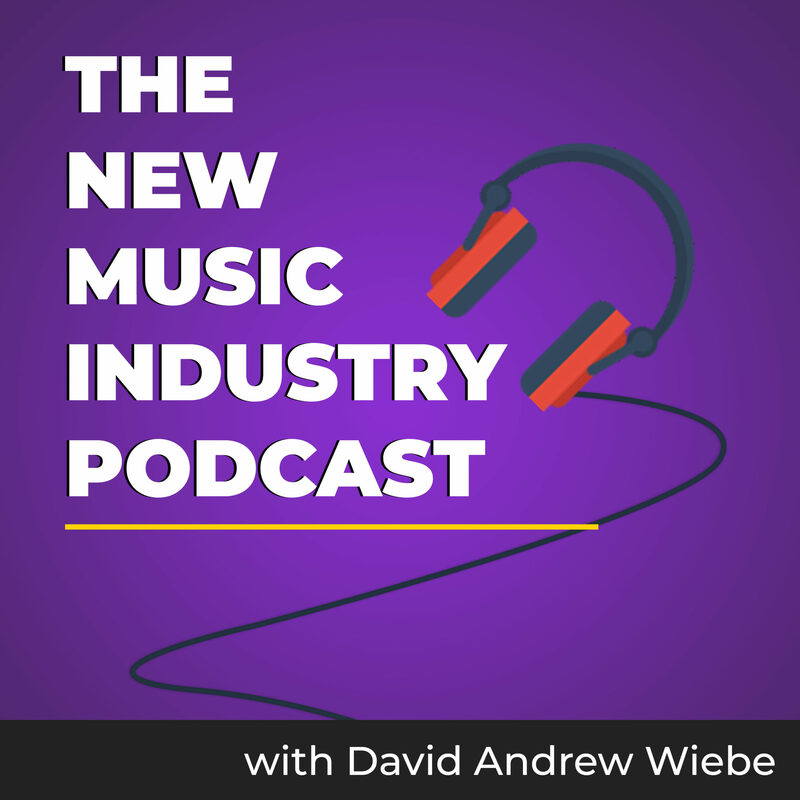 Think of this as all the money you spend on purchasing better music equipment, renting out (or purchasing) a practice space, maintaining instruments, transportation costs for tours, and all the other necessary expenses you have as a professional musician. Once you can build an understanding of financial terms, you can then use that to start tracking and building your business. Find ways to budget month over month so you can start saving and see your business grow over time. Wealth always takes time to grow, but it’s worth it to invest in your own creative endeavors to see that success comes to fruition. Being financially knowledgeable isn’t just about learning financial terms. Another important piece of information for you to keep in mind is your personal value as a musician — also known as your worth. Knowing your worth can help you decide which gigs are worth your time and energy and what rates you should charge for your services. Whether as a business professional or a musical entrepreneur, it can be tricky to define your worth, and it can be even more difficult to ask people for that money outright. Imposter syndrome and insecurities can easily get in your way. It requires a lot of confidence in your capabilities to be able to negotiate pay, but once you can see the value in your skills and what you bring to the table, you can build off that knowledge and become an advocate for yourself. Plus, creative industries are a booming $504 billion business that add a lot of value to the U.S. economy — more so than tourism, even. 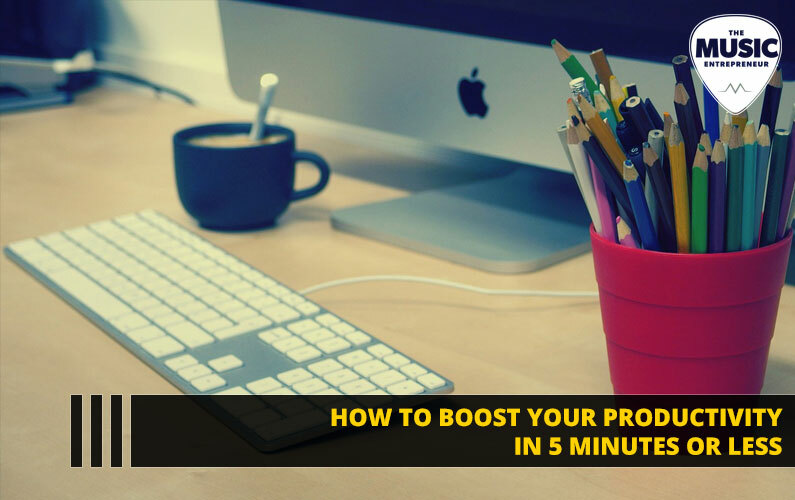 Why not promote the value you can bring as a creative entrepreneur to another business? A lot of this is dependent on your location, how many years of experience your have, the demand for musicians, and how much others are being paid in your area. Not all this information will be relevant to you, as a lot of it is dependent on your style of music, reach, and the saturation of musicians in your target area (whether a physical city, or simply online). Did you get a formal education in music? How many years have you been playing (experience is one of the most important factors to consider)? What is the demand for musicians in your area? What other unique credentials do you have that you can bring to the table? Invest in your education: Seek out professional music training. Invest your time: Researching musical theory or techniques, read a book, spend time with other musicians that can give you tips. Invest your energy: Create achievable goals and work hard to see them through. Invest in risk taking: Take the leap and start picking up more gigs, spending less time at your day job to invest more time in your music, purchasing that expensive turntable on credit, or whatever risky decisions you’ve been putting off that you can slowly (and responsibly) start to tackle. 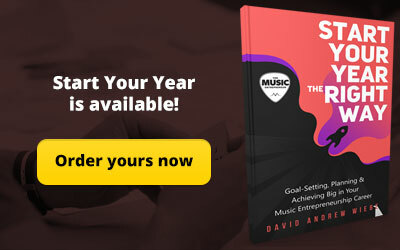 Invest in your talents: You have skills that might not be music related, but can still help you become a better music entrepreneur — find those skills and perfect them! Additionally, you control much of the perception of how other people view you, so even if you’re a quiet and introverted person, you can convince others of your exceptional skills on the mic, your unique flair, or your network of friends (existing “customers”) that are willing to support your art. Although revenue is certainly an important aspect of growing any business, there’s more to profits than physical cash. Perhaps you’ve agreed to play at a small local club every Saturday night, but the pay isn’t great. Do they offer other benefits, such as free food or drinks? Do a lot of other musicians go to that bar? Would that increase networking opportunities? Does the venue provide you with opportunities to grow, such as opening for touring acts that come through the area? There are a lot of other perks to consider besides pay, and sometimes those little benefits can add up to a massive career boost. Once you understand financial terms, apply them to your business budget, and learn to define your own worth, you can use all this information to start expanding your professional business and portfolio. Consider all the options you have to increase your own value. Can you start taking more gigs in the downtown area that might provide you with more networking opportunities? 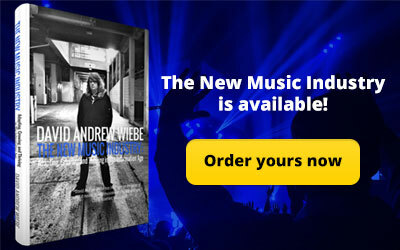 Can you use some of your free time to make digital music to sell online for additional revenue? What about your friends and bandmates — are some of them more experienced in business management or cash handling than you, and what can they teach you? Don’t ever be afraid to ask for help or to look for additional learning opportunities — you never know what you might discover. 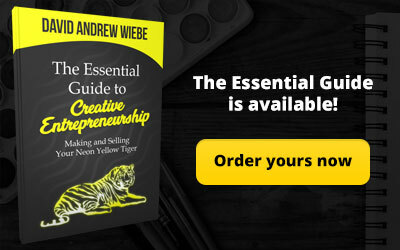 In the end, all this information might be enough to get you started on the road to entrepreneurship, and it certainly might help you feel more confident in your abilities to run a business, but there are still many other topics you may need to learn and perfect. For example, marketing and social media are some of the more vital aspects of entrepreneurship in the modern day, and those areas of your business shouldn’t be neglected. Luckily, there are plenty of resources to help you further your knowledge, increase your personal value, and help you realize your full potential. 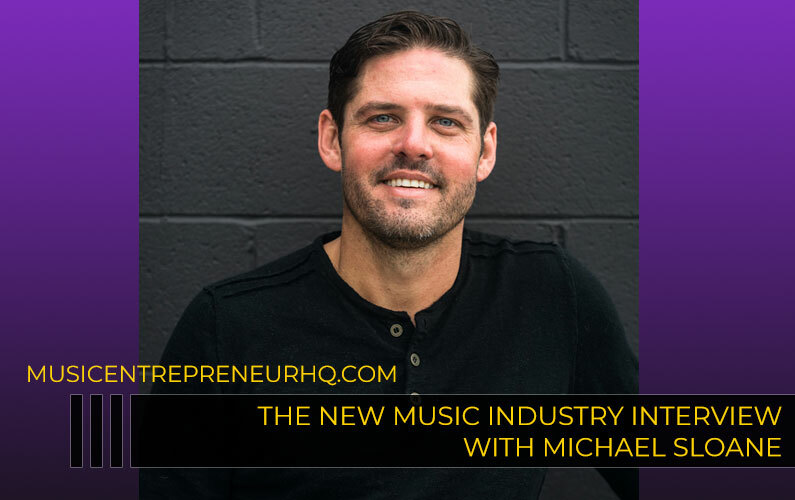 Musical entrepreneurship doesn’t need to be a pipe dream — you can make it a reality through your dedication, time, and personal growth.